Just because a stock is cheap doesn’t mean you should have to compromise on quality. These 10 Strong Buy stocks tick all the boxes. True, they are all trading for under $10, but they also represent compelling investing opportunities based on far more than just their price. I used TipRanks’ stock screener to purposefully scan for stocks with a Strong Buy consensus rating from analysts and top analysts alike. These are stocks with a bullish Street outlook based only on the last three months of ratings. I then ordered the results by price in order to delve deeper into the cheaper stock results. I am confident that these 10 stocks provide intriguing investing opportunities for investors. You don’t need to spend over $1,000 on a large-cap stock with a big name to generate serious investing returns. I hope these stellar stock ideas will show you why. Our first Strong Buy stock pick Rigel Pharmaceuticals (NASDAQ:RIGL) is also the cheapest. 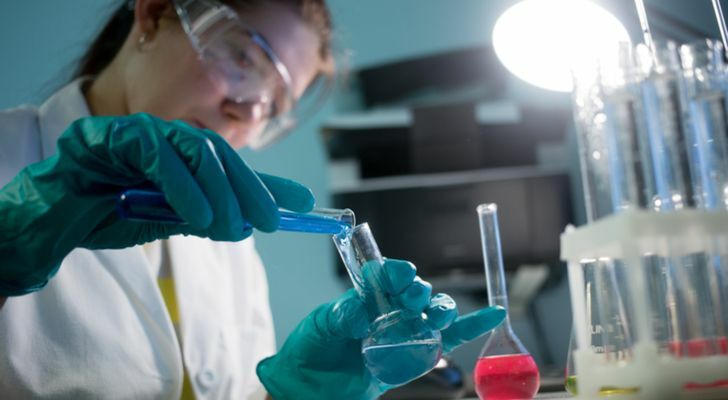 Trading at just $2.98, this biotech offers investors massive upside potential of over 165%. This would take shares to $7.90, the average analyst price target. Most recently, HC Wainwright’s Joseph Pantginis reiterated his Buy rating with a $7.50 price target. He cites two key bullish factors supporting his rating: 1) the potential for Rigel to expand R835 into multiple autoimmune disorders, including arthritis and MS; and 2) the ramp up of newly-approved drug Tavalisse for adults with chronic immune thrombocytopenia (ITP). This is a dangerous disorder that can lead to excessive bleeding and bruising. According to Pantginis, Tavalisse is “making early strides.” He notes that the drug is still in the “show-me” stage of launch for investors. However, the early signs are promising. 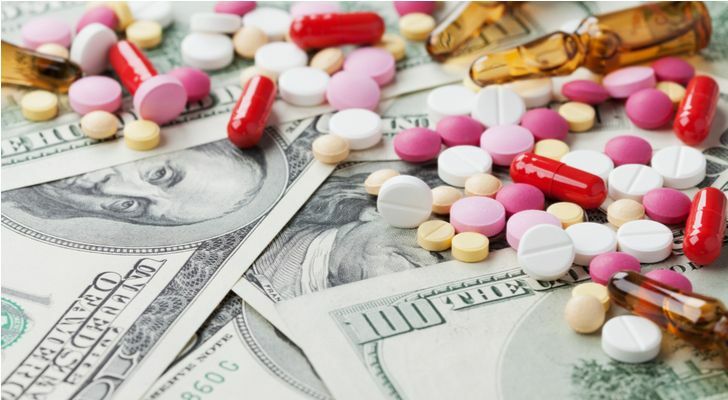 The drug is priced competitively and it has the backing of a comprehensive commercial strategy. 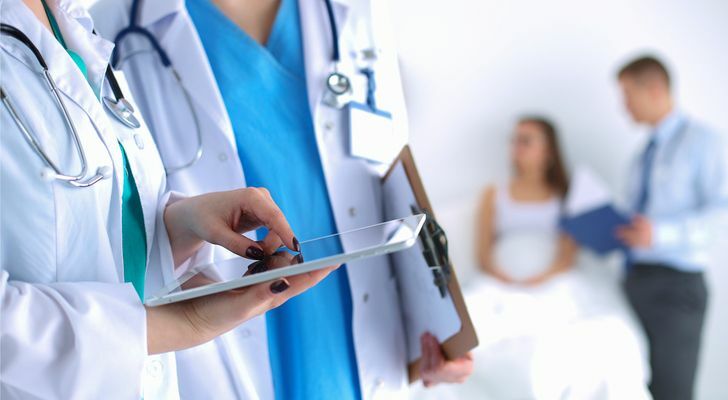 This includes educating physicians on the significant clinical benefits of Tavalisse vs. current treatments and maximizing awareness and access for patients. Overall, five analysts have published Buy ratings on RIGL in the last three months. San-Francisco based Glu Mobile (NASDAQ:GLUU) is most famous for its slew of celebrity mobile app games. 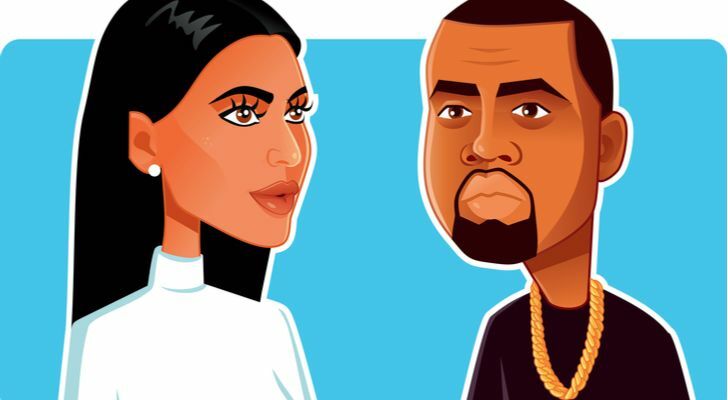 Ever heard of Kim Kardashian: Hollywood? This was GLU’s handy-work. However, the company is much more than just a one-hit wonder, according to Piper Jaffray’s Michael Olson. He has initiated coverage on GLUU with a $7.50 price target (19% upside potential). The stock is currently trading at $6.31. Right now, four analysts have Buy ratings on the stock. This is based only on ratings from the last three months. Small-cap tech stock Resonant (NASDAQ:RESN) is a designer of filters for radio frequency (RF) front-ends for smartphones. This is basically the circuitry in mobile phones for analog signal processing. And the stock is on the cusp of big growth according to the Street. Five-star Loop Capital analyst Cody Acree sees RESN exploding by a whopping 107%. He has initiated coverage with a Buy rating and $11 price target. “We believe the company continues to make significant fundamental customer and design win progress that should begin delivering material recurring royalties through the remainder of 2018”, writes Acree. 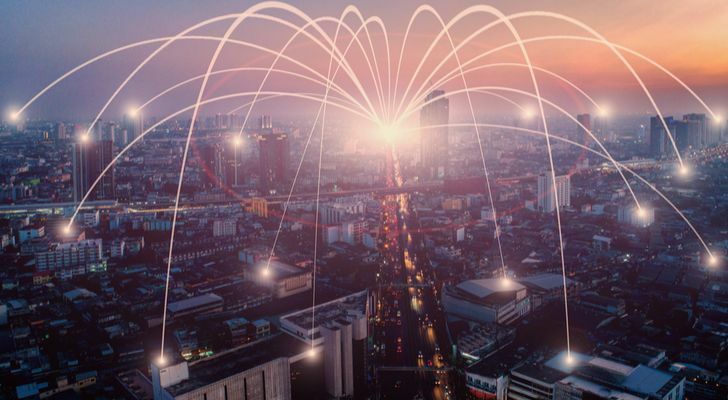 Specifically, he is a fan of the company’s unique Infinite Synthesized Network platform technology. This is “a software-based, high-precision modeling approach that is able to produce real-world testable results in a completed design”, explains Acree. Customers can now eliminate software design flaws before wafer production begins. The best part is that this should prove much more “attractive to the market than the traditional method of running multiple physical iterations through a wafer fab”. Indeed, RESN boasts four recent Buy ratings from the Street. These analysts have an average price target of $8.25 (55% upside potential). 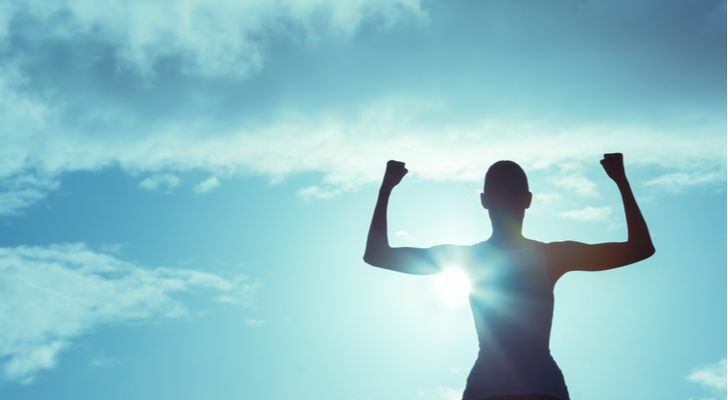 Achaogen (NASDAQ:AKAO) now looks like a very compelling investing opportunity, as this cheap Strong Buy stock just got cheaper. And now is the perfect time to jump in. AKAO develops innovative antibacterials to treat multi-drug resistant infections. At the end of June its Zemdri drug received regulatory approval for the treatment of complicated urinary tract infections. However, this prompted a sell-off. Investors were disappointed that the drug did not also receive approval for CRE bacteria infections. But analysts quickly reiterated their support of AKAO, calling the sell-off “excessive.” “We see the sell-off in AKAO from already markedly discounted levels as overdone and see attractive opportunity”, writes Cowen & Co’s Chris Shibutani. He says this is what he expected in terms of the timing and label following the advisory review. Plus, this is by no means the end of the road for AKAO and CRE. “We expect real-world use in CRE even in the absence of a formal label given clinical/microbial data”, adds Shibutani. He reiterated his Buy rating without a price target. However, we can see that other analysts are predicting massive upside potential of 144%. This would take AKAO from $7.78 to the $19 average price target. In total, the stock has received six buy ratings vs. just 1 hold rating in the last three months. 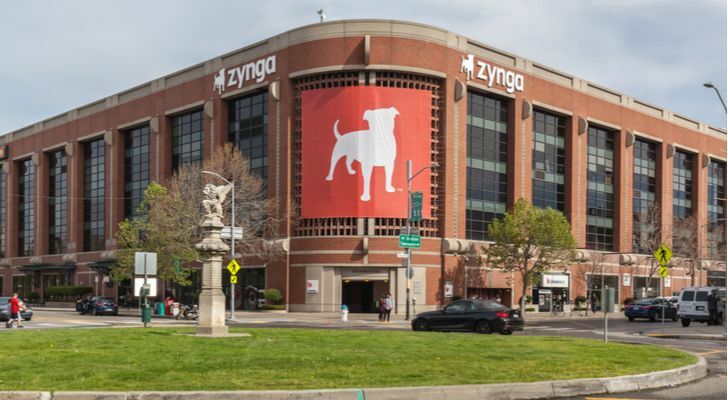 Social game developer Zynga (NASDAQ:ZNGA) has just snapped up Gram Games for $250 million in cash. This makes the stock even more attractive to investors. London-based Gram Games has two key franchises in the hyper-casual and puzzle genres: Merge Dragons! and 1010. Merge Dragons! is particularly promising with the potential to become a forever franchise. Even better, “The deal is immediately accretive and we think it makes sense to deploy cash towards EBITDA-generating M&A vs. leaving cash on the balance sheet.” With this in mind, he ramps up his 2019 bookings & EBITDA estimates by 9%. He also boosts his price target to $5.25 (24% upside potential) from $5 previously. Five analysts have published Buy ratings on Zynga in the last three months, with just one analyst staying sidelined. GenMark Diagnostics (NASDAQ:GNMK) develops state of the art molecular diagnostic testing systems. Its eplex system has just been released and it has already won an award for medical design excellence. Right now, the system can only test for and identify the most common respiratory viral and bacterial organisms. However, other panels in development will test for blood diseases, gastrointestinal bacteria and central nervous system infections. All eyes are currently on the recent blood disease regulatory submission. 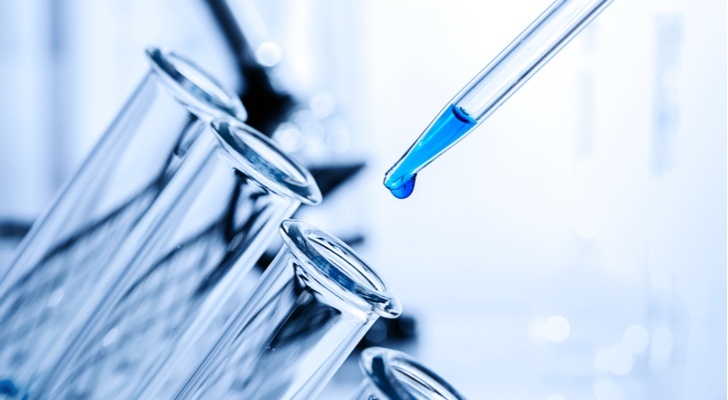 “We are positive on GNMK following the submission of its blood culture ID gram positive (BCID-GP) panel to the FDA, which comes in line with expectations”, writes top Canaccord Genuity analyst Mark Massaro. “We view GNMK’s submission to the FDA as a de-risking event.” He is now more confident that GenMark can generate meaningful ePlex revenue outside of its respiratory panel in 2019. And long-term, the prospects are even more exciting: “We continue to believe that GNMK can penetrate the multi-billion-dollar global multiplex syndromic testing panel market with multiple ePlex test panels over time.” This five-star analyst has a $9 price target on the stock (29% upside potential). Three analysts have published recent GNMK Buy ratings with a $10.33 average price target. 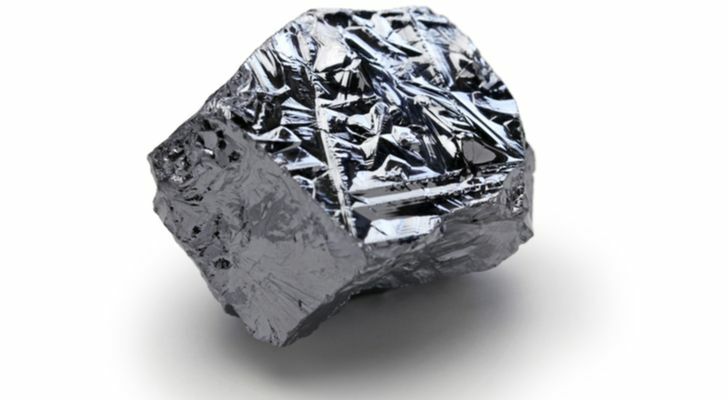 Ferroglobe PLC (NASDAQ:GSM) is among the world’s largest producers of silicon metal. Silicon is a critical ingredient in a host of industrial and consumer products with growing markets. In the chemical industry it is used in photovoltaic solar cells and electronic semiconductors. And aluminum manufacturers use it to improve the already useful properties of aluminum. When used with aluminum, silicon improves its flexibility, hardness and strength. With demand dynamics on its side, the company is a bargain at just $8.30. Indeed, three analysts have published recent Buy ratings on GSM. This is with a very bullish $16.33 average analyst price target. From current levels that indicates upside potential of 97%. Plus management has just initiated an interim quarterly dividend of 6-cents-per-share (2.1% yield), reflecting confidence in the underlying business. From silicon let’s turn to the world of iron ore. Cleveland-Cliffs (NYSE:CLF) is buzzing right now with shares shooting up over 26% in the last three months. But this success story isn’t slowing down, in fact its just beginning. Top B. Riley FBR analyst Lucas Pipes has just ramped up his price target from $11 to $12 (41% upside potential). He cites higher domestic steel prices, higher iron ore prices and a robust pellet premium — all of which are likely to boost 2018 EBITDA and cash-flow expectations. 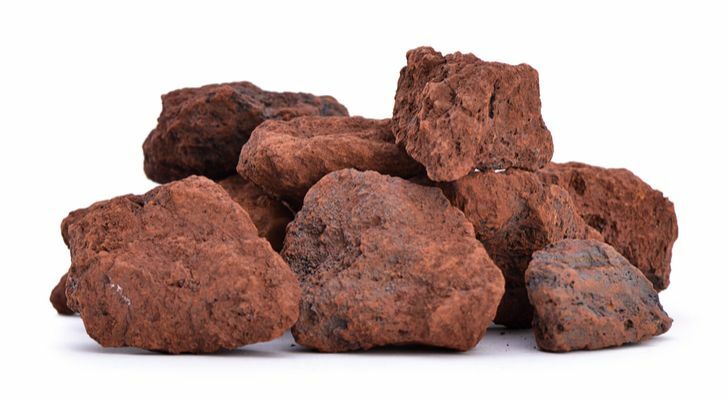 “Longer-term, the robust price backdrop holds the potential to improve the outlook of Cliffs’ existing domestic iron ore mines and ongoing HBI development”, writes Pipes. And shareholders should note that capital return could be on the agenda. CLF also mentioned it may establish a dividend, but if this comes it will be in 2019. Management intends to generate about $100M in 2018 FCF while 2019 should be ~$200M. Pipes concludes: We remain upbeat on growth project, strategic direction and valuation. Overall, CLF has received five recent buy ratings with a $10.30 average analyst price target (21% upside potential). Biotech Seres Therapeutics (NASDAQ:MCRB) is a perfect stock for any bargain hunters. The company is focused in the emerging field of microbial medicine. Basically, Seres is trying to treat infectious and inflammatory diseases by adding “good” bacteria to your digestive tract. According to Tanner, SER-401 could be where the pipeline sizzle is. Seres is developing SER-401 to impact the immune response and increase the efficacy of inhibitors in cancer treatment: “Evidence has been emerging that the microbiome may play an important role in immune system modulation.” Seres plans to initiate clinical testing of SER-401 in 2018. With four recent buy ratings, the $18 average analyst price target indicates over 95% upside potential. Our tenth cheap stock pick comes from the financial sector. 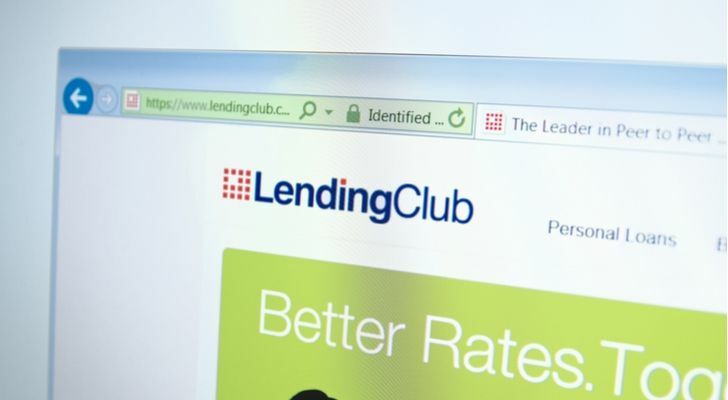 U.S.-based LendingClub (NYSE:LC) is one of the first peer-to-peer lending companies. While the stock has previously given investors a choppy ride, the future looks more stable according to five-star BTIG analyst Mark Palmer. He has a $7 price target on the stock (58% upside potential). Palmer has just met with CEO Scott Sanborn who stressed how the funding model has become much more diversified. This makes the company much more resilient. “This newfound resilience was due in large part to the introduction of new sources such as securitizations and CLUB certificates — pass-through securities holding a basket of loans — that provided LC with access to a new group of large institutional investors”, explains Palmer. LendingClub has 100% Street support right now. Five analysts have published recent Buy ratings with a $5.80 average price target (32% upside potential). Article printed from InvestorPlace Media, https://investorplace.com/2018/07/10-strong-buy-stocks-for-under-10/.